How does your actual salary compare to the average for your job title in the Hartlepool area, according to stats? 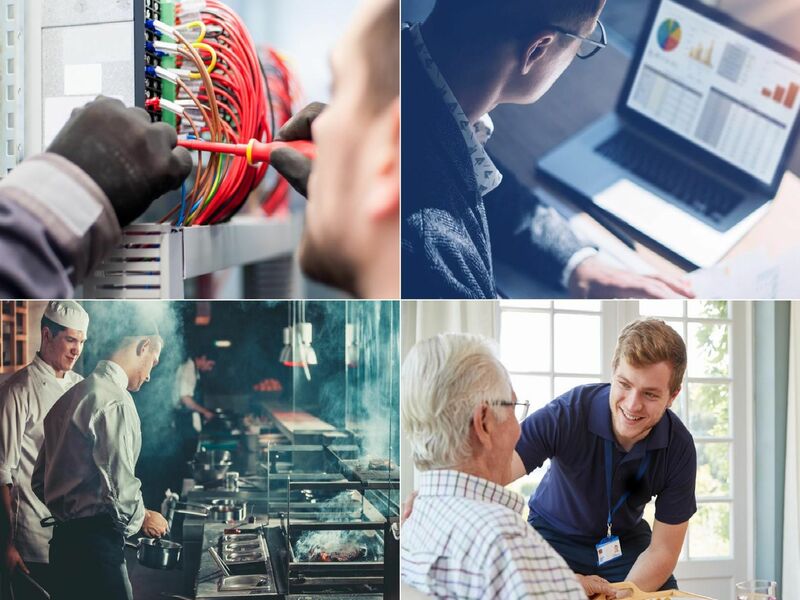 Here are the most common job types in Hartlepool with the average salary you should be expecting to receive, according to salary statistics compiler Adzuna. How do you think they compare to reality?